The Right Care Alliance Councils are groups of physicians, nurses, patients, and other healthcare professionals organized by area of expertise to facilitate programs and actions for right care in their specialty. Each convenes regularly to develop strategy, coordinate efforts, and discuss progress. You need not be a clinician or an expert to join a specialty council. The RCA Cardiology Council strives to change the culture of cardiac care by bringing together clinicians and patients, identifying clinical areas for improvement, and advocating for change. The Children’s Health Council promotes right care for children by making pediatrics an equal partner in discussions regarding unnecessary care and interventions, overdiagnosis and overtreatment. The Right Care Alliance Patient Council brings together patients and their families to radically transform our health care system into one that places the health and wellbeing of patients first and delivers Right Care to all people. We envision a transformed system in which the ED is a valued asset to the community, as a key component of a healthcare system that provides appropriate care, and that puts both individual and population health ahead of profits. The RCA Healthcare Education Council strives to fix gaps in medical education by promoting knowledge, discourse, and scholarship on right care, and providing a space for medical trainees and faculty to collaborate on solutions and organize for change. 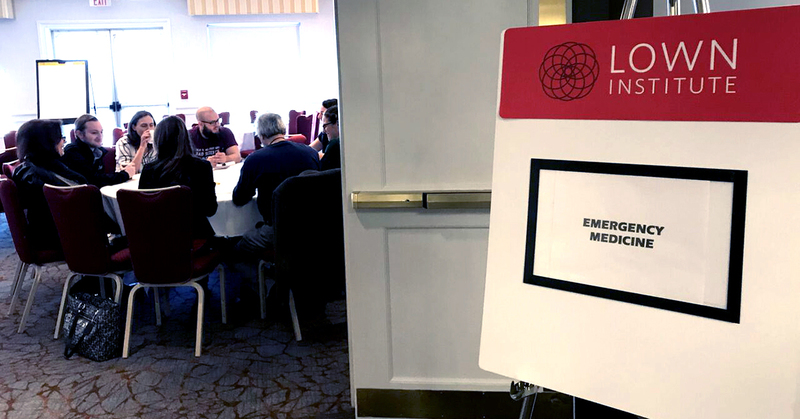 The RCA Hospital Medicine council brings together clinicians, trainees, and patients to promote evidence-based, patient-centered care in hospital medicine. The Right Care Alliance Nursing Council brings together nurses, students, patients, and community members to stand up for patient-centered and holistic care for all. The RCA Primary Care Council brings together family practitioners, internal medicine physicians, patients, and others to advocate for accessible and patient-centered care. The RCA Radiology council promotes right care by conducting research, discussions, and events to reduce overuse in imaging. The RCA Surgery and Perioperative Care Council is working for right care in surgery by promoting access to safe and effective surgical treatments, advocating for informed and shared decision-making, and raising awareness about overuse and underuse in surgery. The RCA Women’s Health Council is working toward a health care system that offers woman-directed, woman-centered care.